From a starring role in American Graffiti to the director of Willow, Ron Howard has had a long history with Lucasfilm, one which received an interesting new chapter last year when he was hired to fill the void left by the firing of Phil Lord and Christopher Miller on Solo. While the circumstances of Howard getting involved with Star Wars weren’t exactly ideal, and Solo was far from being a box office hit, he’s open to doing more work in the galaxy far, far away if he’s needed. Howard’s daughter, Bryce Dallas Howard, is in line to direct an episode of The Mandalorian, the first live-action Star Wars television series that will air on Disney’s new streaming platform (which she may also have an acting role in). 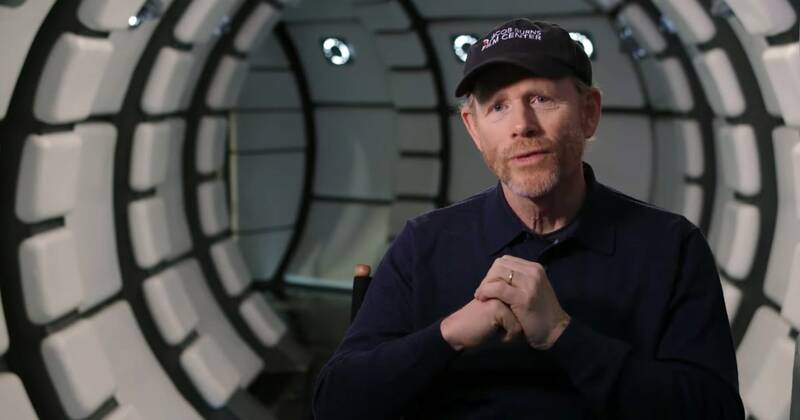 However, while Ron Howard was asked about a possible return to a Star Wars experience tailored to the big screen, it’s also possible that he could be needed to supervise content for the small screen. Howard frequently executive-produces various projects for television, such as National Geographic’s Genius. Perhaps he could even work on a Star Wars show that continues the story started in Solo, as it seems like that kind of a story could succeed in a direct-to-consumer format instead of a theatrical format. For now, we won’t know what the future holds for Ron Howard, or if anything will ever come of that Willow sequel he was apparently talking with Lucasfilm about. Still, something just feels right about him continuing to be involved with the house that George Lucas built.